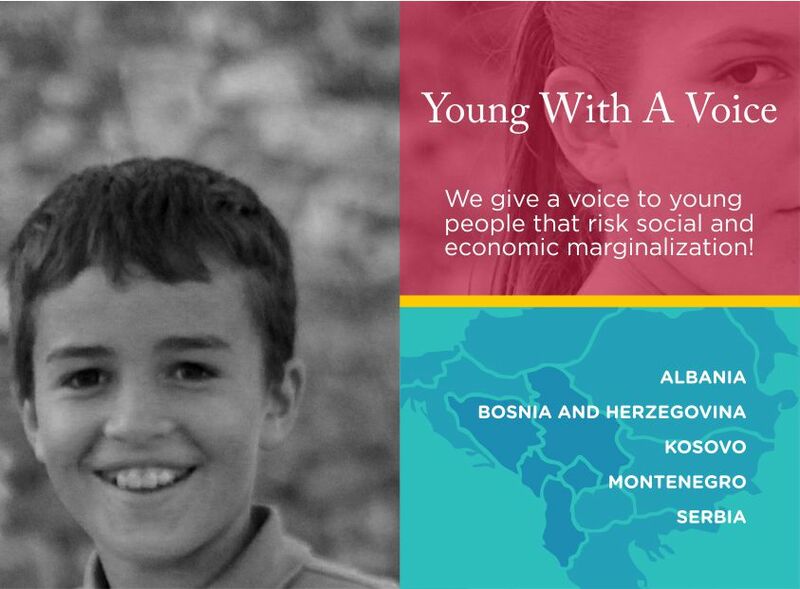 Groups for monitoring of child related policies were formed in Albania, Bosnia and Herzegovina, Montenegro, Kosovo and Serbia are formed by National coordinators in each project country. Two groups were formed in each country, one group is gathering CSOs representatives and one groups is formed from empowered young people who will participate in the policies monitoring process at the national level. In that way, the action will offer input from both, civil society and children - allowing their voice to be heard. Based on the monitoring results both groups will develop set of their recommendations for improvement of general situation regarding the issues they’ve recognized as important.